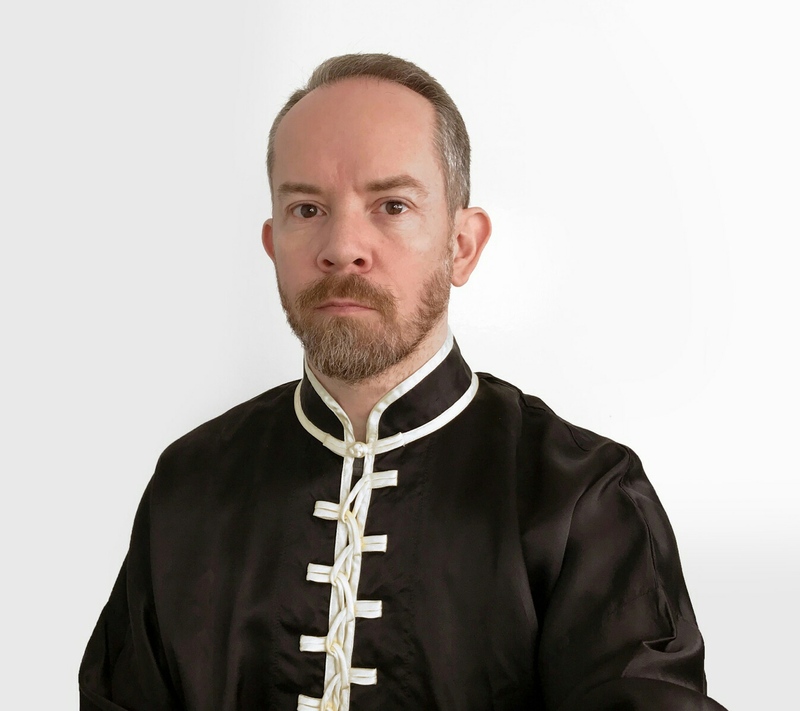 Da Shi Xiong Stuart Keating. 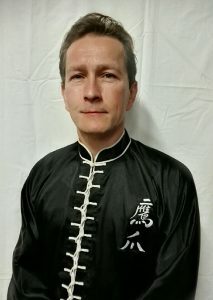 Stuart is our most senior student who has been with Shifu Dale for 25 years. 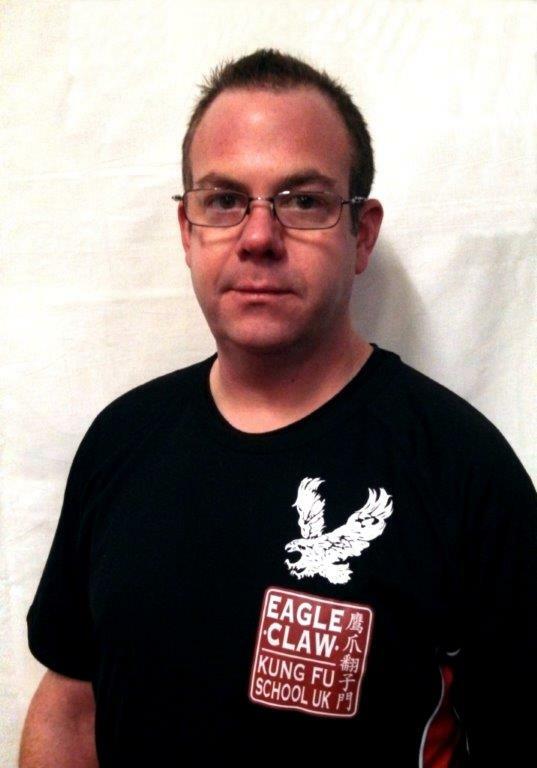 He started training when Shifu Dale opened his new Eagle Claw School in High Wycombe. Stuart went along to the very first lesson with some friends, where they all watched a great demonstration. He says, “I remember a low hanging light bulb becoming a casualty of the spear, it didn’t spoil the demonstration, if anything it added to it. I have been around ever since then, Kung fu becomes a way of life”. 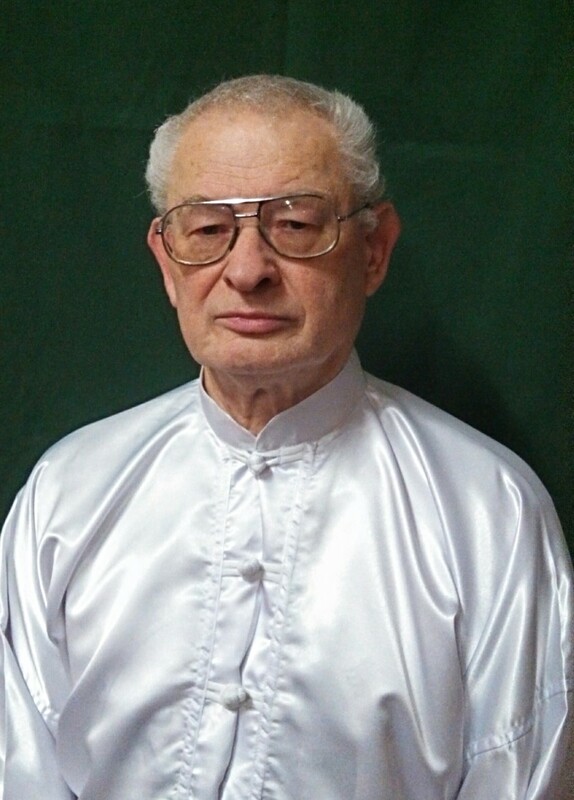 He started training in Eagle Claw with Shifu Dale in 2003, after practicing Qi Xing Tang Lang Quan for 18 years. 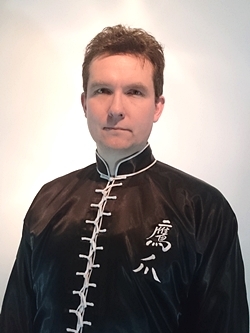 Due to his teacher emigrating and the historical connections of lineage between the two styles, Christian started to seek out an Eagle Claw practitioner which is how he found Shifu Dale. They agreed that Christian become a student under the terms that he learns the Eagle Claw System from the start of the fundamental curriculum. 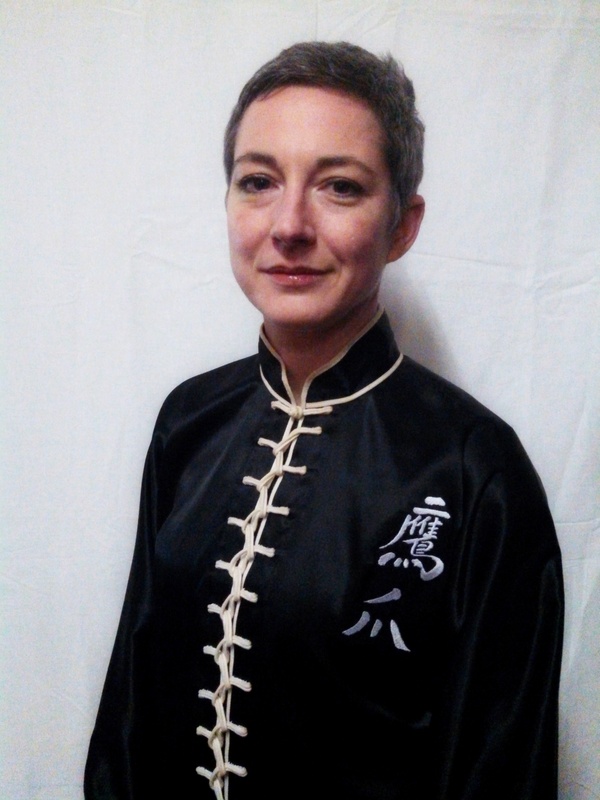 Shi Jie Antonia Cullum- Assigned Kids Kung Fu Coach. 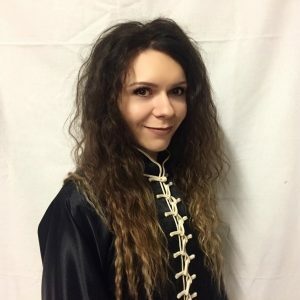 Shi Jie Sophie Marie Glover- UK Studio Manager and Assigned Coach. 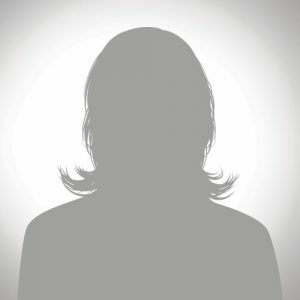 Sophie is our UK Studio Manager, she assists Shifu Dale in all aspects of the school and heads-up various projects, inc sponsorship and charity events. Sophie manages the students and team, as well as being an Assigned Coach. She is first point of contact when Shifu Dale is unavailable. Sophie is a ‘This Girl Can’ official supporter and ‘Just Strong’ Ambassador. 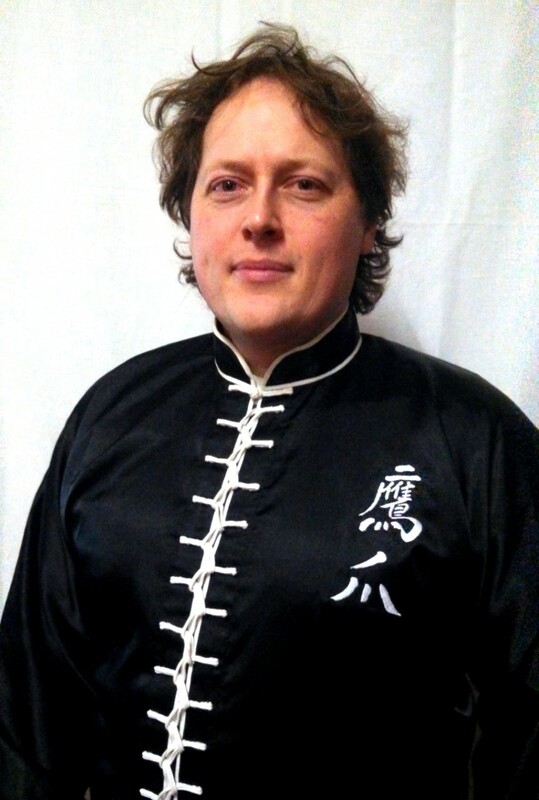 Shi Xiong Malcolm Wheeler – Assigned Adults Kung Fu Coach. 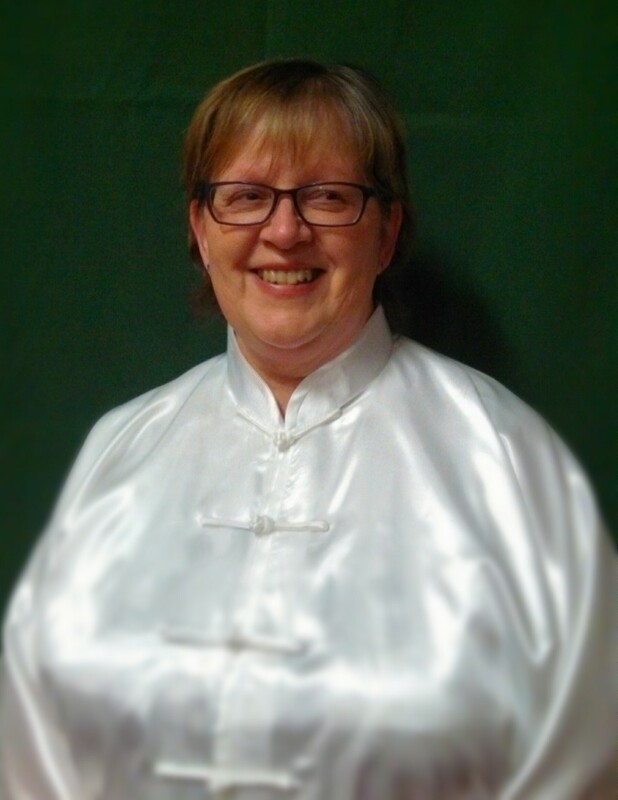 Assigned Coach Tai Ji Quan and Qi Gong. 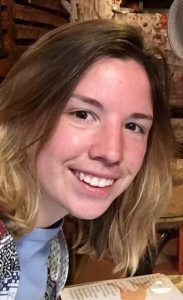 Charlotte’s role as Executive Assistant is to assist Shifu Dale and School Manager Sophie. Charlotte is responisble for the flow of information to and from the school, point of contact among students and management, formatting information and preparing reports. Charlotte can be contacted by any current/potential students regarding classes, information and feedback. Glenys’ main role is Club Welfare Officer, but she also helps with other aspects of the school. Glenys can be contacted by any student (who is a member), regarding club welfare.